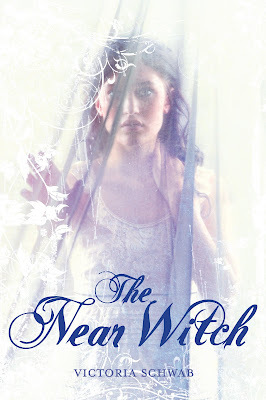 Myra McEntire: THE NEAR WITCH is Born! THE NEAR WITCH is Born! Happy, happy Book Birthday to Victoria Schwab and THE NEAR WITCH! Without Victoria, I would be in the bottom of a sewer system somewhere, curled up in a ball of neuroses, completely wrecked by the publishing industry. She held my hand and I held hers, and I am so grateful our book babies were born in the same year! V writes like a dream - lyrical, smooth, gorgeous prose. I highly recommend THE NEAR WITCH, which truly takes you out of yourself and into a story world you'll never want to leave. Oh, yay! Happy Book Birthday. And what a lovely, lovely cover. Congratulations to Victoria! Happy book birthday! I've been waiting on this one. Yay Team Root! I'm picking up my copy today. I've read some great reviews and can't wait to dive in. Congrats to Victoria and what a blessing you two have one another. MUAH!